...what was I saying again? 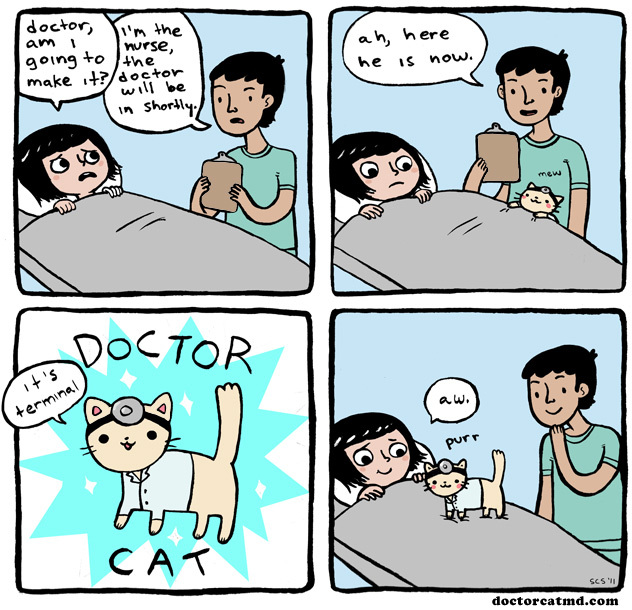 : Doctor Cat: A comic about a doctor who is also a cat. 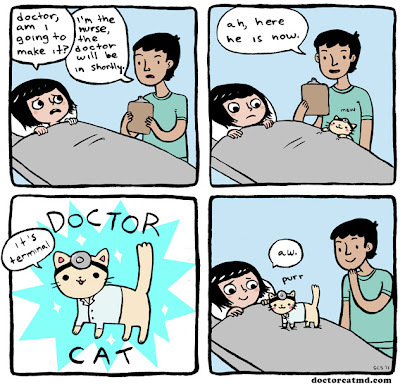 Doctor Cat: A comic about a doctor who is also a cat.